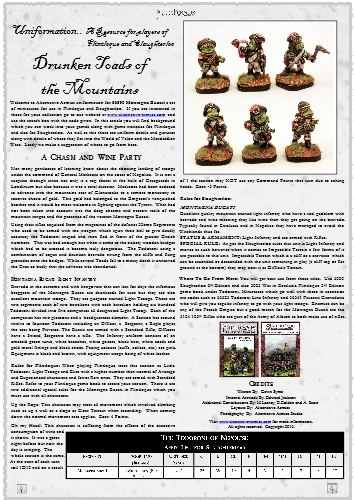 Alternative Armies presents the first of two big releases for Flintloque and Slaughterloo for the month of October 2016. 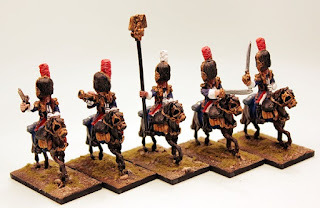 Both are online now but today we focus upon the re-mastered and expanded in terms of its poses and now released 51528 Grenadiers a Cheval du Perdue 'Lost Souls' Elf Cavalry. A heavy horse mounted unit for use in the Army of Armorica in the Witchlands and elsewhere on Valon. Go HERE or read on. These miniatures are 28mm scale white metal and are in the following poses. An officer armed with a High Elf Pistol, a musician with bugle, a standard bearer with eagle pole, a trooper with sword raised and a trooper with separate sword arm. 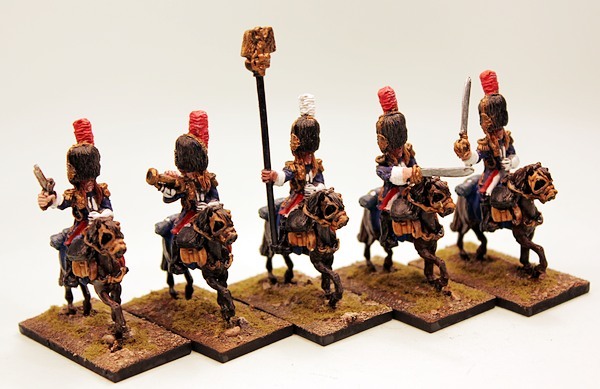 All are wearing grenadier guard uniform and bearskin and are supplied with an Elf Witchlands Horse in campaign dress. You can choose from a skirmish pack of five cavalry with one of each pose, a unit of ten which contains five more mixed troopers and a trooper booster which has one random trooper. These options can also be selected as Pro-Painted and Based all using the drop down menu on the product page. These miniatures are supplied with 25mm square resin cartouche bases. Manufactured in Scotland. Go HERE. There are a huge number of free PDF files for Flintloque and Slaughterloo plus the rest of our game systems and while we can send you a list of them to choose from if you email us on enquiries@alternative-armies.com and ask for them. 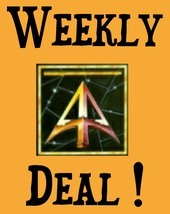 Alternative Armies has Daily Deals and a Weekly Flintloque Deal too. Each day we have a different code from anywhere across our vast ranges at a sizeable discount off list price and this changes every twenty four hours. Every week we offer a different core Flintloque / Slaughterloo code at 25% off normal prices and this covers all options; pack, unit, single trooper, pro-painted as well. Click on the links to see what is current! 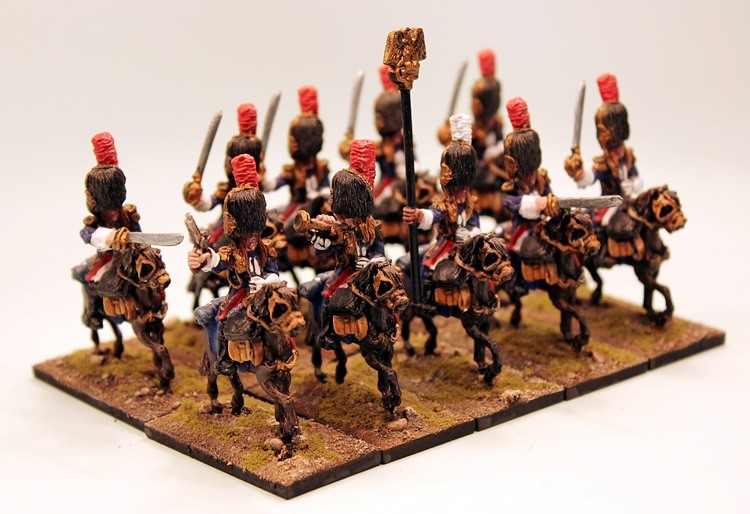 Lastly our second Flintloque release will be featured later this month and is online now 51524 7th Chassuers de Mamaluk Elf Cavalry. 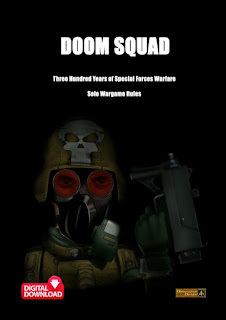 We will also have big news on the whole range of Flintloque books too. If you follow 15mm.co.uk or The Ion Age you might guess what that will be.